Planning a birding trip to Connecticut and not exactly sure where to go? Now there’s help. Frank Gallo, a well-known birder in Connecticut, has recently written “Birding in Connecticut,” published by Wesleyan University Press. The book breaks down the state by regions and offers insight, directions, and unusual species that may be seen there. You’ve heard of color by number and paint by number, now the latest thing is Paint by Sticker. 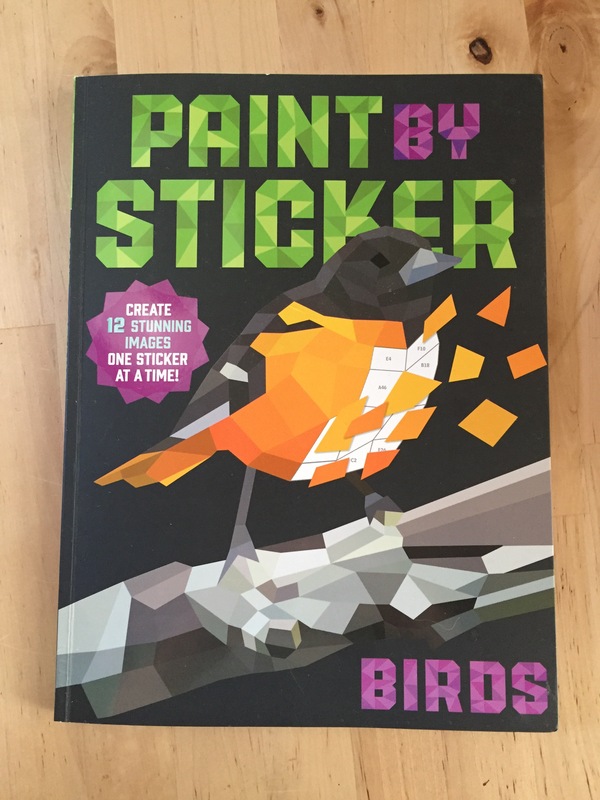 There is a birding option for Paint by Sticker from Workman Publishing and I received the book a few weeks ago. I admit I was a bit skeptical at first, but I really am enjoying the book. It is fun to see the work come together into a neat finished project. As the name suggests, you have a white outline of a picture with numbers and shapes on it. in the back of the book are correlating stickers to be placed in the shapes. Here are a couple photos to illustrate the new trend. (Don’t laugh, it was my first attempt.) There are 12 photos to do, including blue jay, spoonbill, waxwing and oriole. Below the photos are some thoughts from the publicity department at Workman. 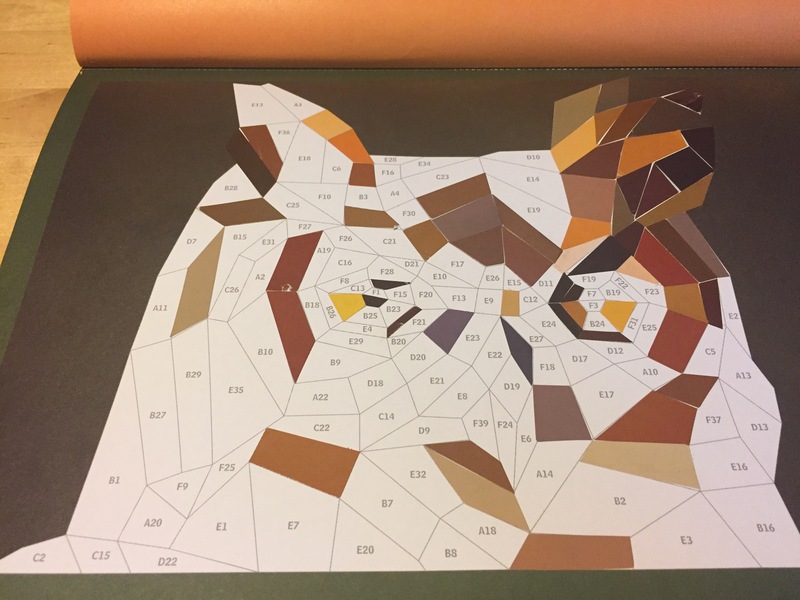 “Nearly a year old, with over 450,000 copies in print, the Paint by Sticker series has surpassed coloring books with its simplistic approach to mindfulness in which “paintings” are pieced together one sticker at a time. 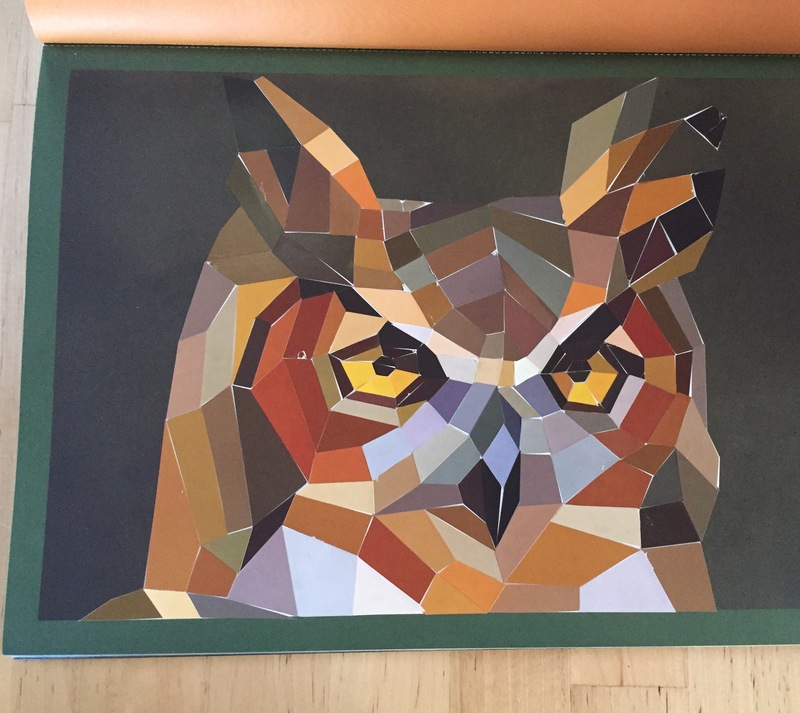 These activity books have allowed adults to re-create the Mona Lisa and kids to re-create some of their favorite zoo animals. Photo by Chris Bosak Cover of Water Babies by William Burt. I’m not sure if they can still be ordered online and arrive in time for Christmas, but here are some book ideas for those last-minute shoppers with a birder on their list. A simple Internet search of the title will yield plenty of ways to find the books. In my “Bird Book Look” posts, I don’t give full reviews but rather post a photo of the cover and include a little information about the book. On occasion I offer a little personal insight. Two bonuses on this post (hey, it is almost Christmas): I’ll include four books; and the photos were taken by my fireplace with a fire going _ my favorite way to read. The book pictured above is Water Babies by William Burt, a Connecticut-based nature photographer. I am also a Connecticut-based nature photographer, but I have never had the opportunity to meet William. Perhaps some day. Duck, of course, are a favorite of mine so I love this book. It is a photo book with a lot information about the birds and the quests to photograph them on their breeding grounds. As the title suggests, it is mostly photos of baby ducks and other water birds. 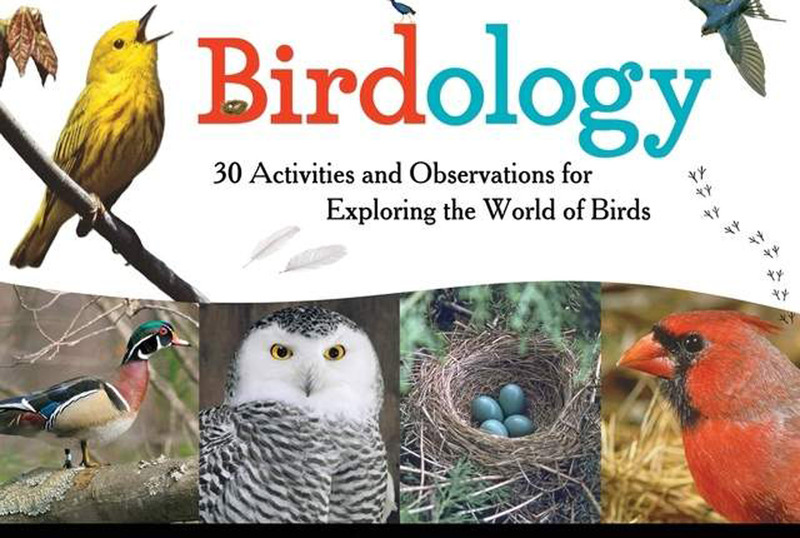 The book “Birdology” by Monica Russo came out earlier this year. It’s designed for kids, but is also interesting and engaging for adults. It is full of information about birds, activities for further exploration of birds and excellent photos by Kevin Byron. I enjoy this book and have enjoyed reading parts with my kids. Here is my second Bird Book Look post. 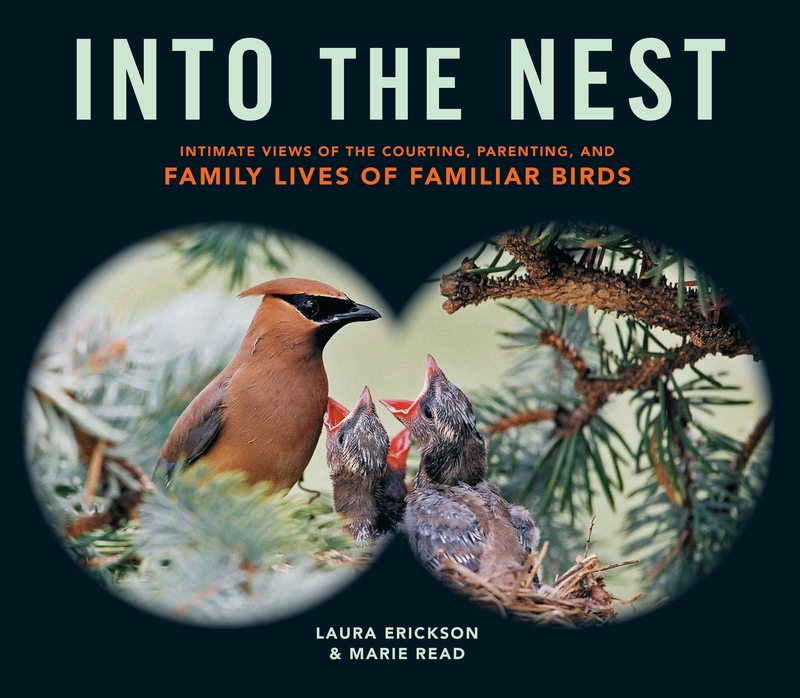 I really like this book for its terrific photography and descriptive writing about birds in regards to their raising young. 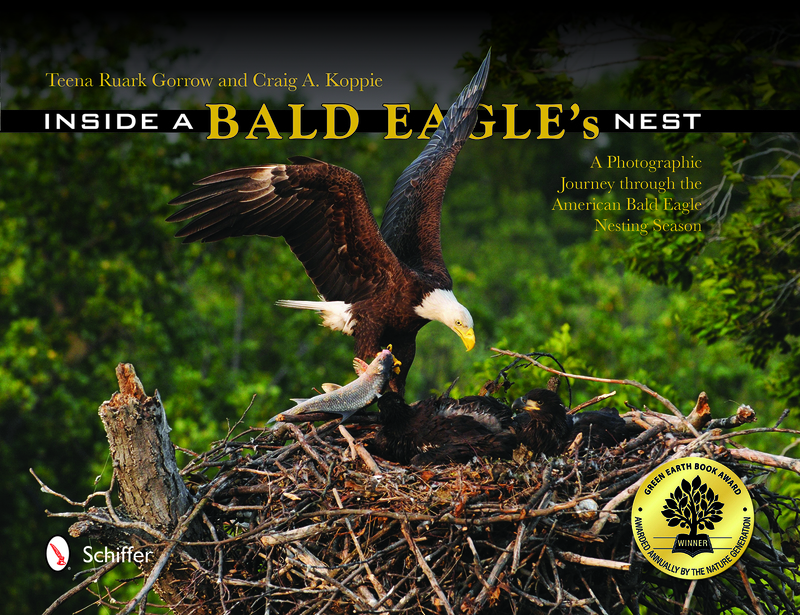 The photography offers incredible shots of nest building, parents feeding young, birds courting, and birds fledging. The accompanying text describes in great detail, but in easy to read fashion, all the behaviors regarding birds raising their young. The birds featured range from familiar backyard birds, not-as-often seen songbirds, birds of prey and shorebirds. Here’s the first of many (hopefully) posts about bird books, or Bird Book Look, as I will call the posts. They will not be full reviews of the book, but rather quick posts with some information about the book and a few thoughts about the text and images. These bird book posts will be used mainly to let everyone know that the books are out there and give a general sense about it. Example of Sibley guide’s second edition. 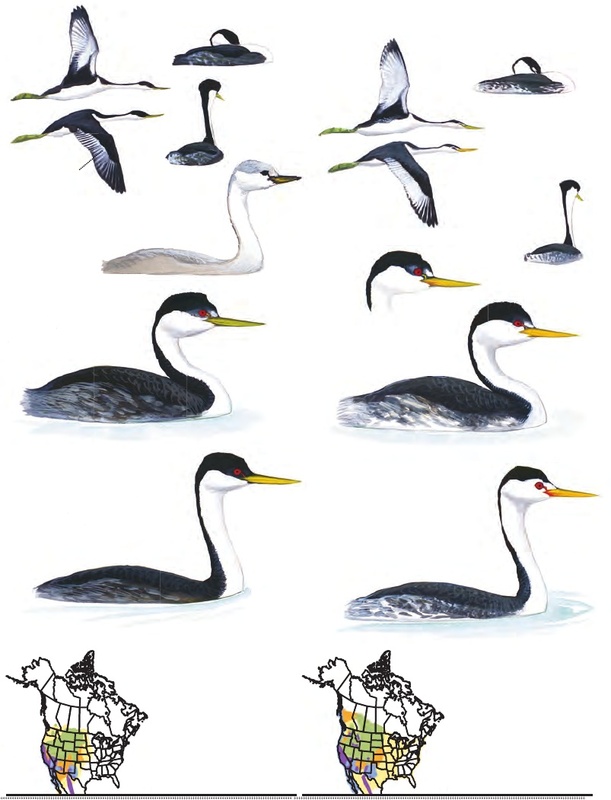 David Allen Sibley, the renowned birdwatcher and field guide author/artist, was kind enough to grant me and The Hour an interview about his recently released second edition of The Sibley Guide to Birds. I picked him up at the train station, drove to The Hour offices in Norwalk, and did the interview. I was hoping for some time to do some birdwatching, but alas, time was tight and it just didn’t happen. Not really anyway (read the column ((link attached)) for more details. )He sat down with The Hour photographer Erik Trautmann and me and I fired a bunch of random birding questions at him. We started, of course, with the field guides but then, as my interviews normally do, we headed off in all kinds of directions.It was a great time and I’m glad David took the time to do the interview in our office. Click here for the column and accompanying video of a portion of the interview. I will add to this website more audio of the interview in the coming days.